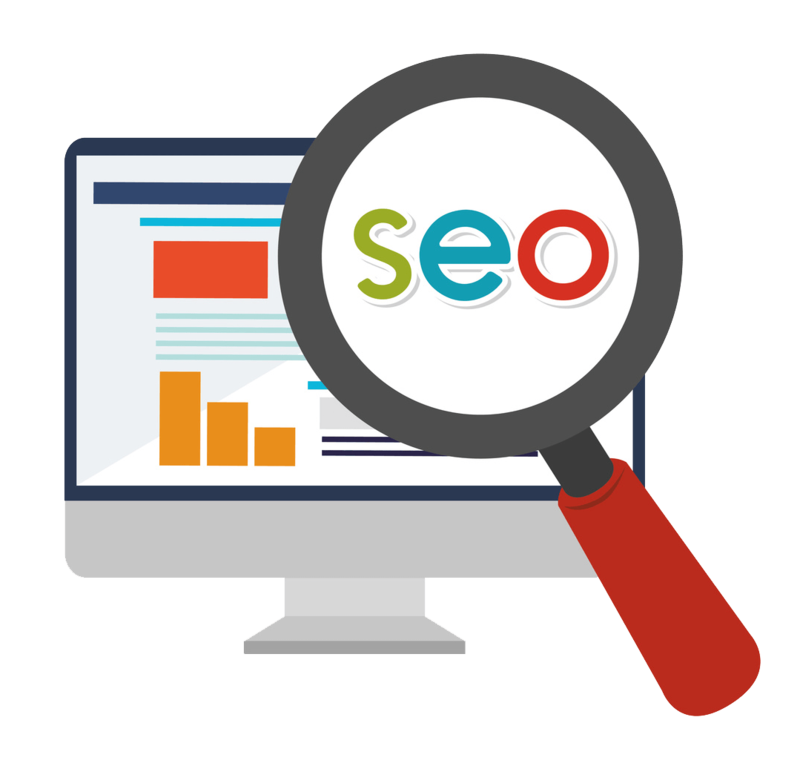 I will access your website and optimize it for Google first page and other search engines using on page and off page SEO white hat methods. I can then build high authority backlinks to further increase results. Depending on the extras you choose, I will perform a various amount of white hat work to get you ranked to the first page guaranteed. Backend access is not required.